Upgrade the exterior appearance of your 2008 - 2015 Scion xB with a Factory Style Pedestal Rear Deck Spoiler! 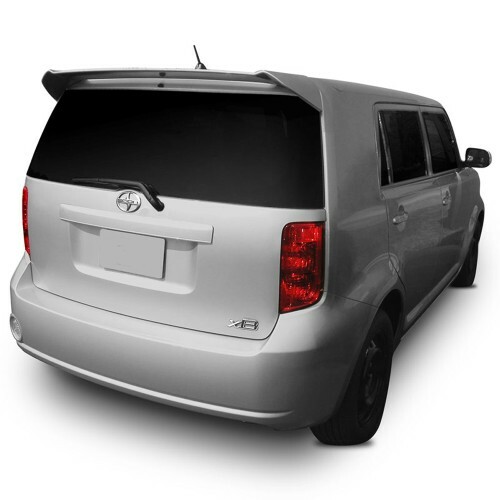 Each Rear Deck Spoiler is OEM quality and carefully manufactured to fit your Scion xB perfectly. Every Painted Rear Deck Spoiler is guaranteed to match the factory color of your Scion xB, we back this promise by offering a 5 year warranty on our spoilers. 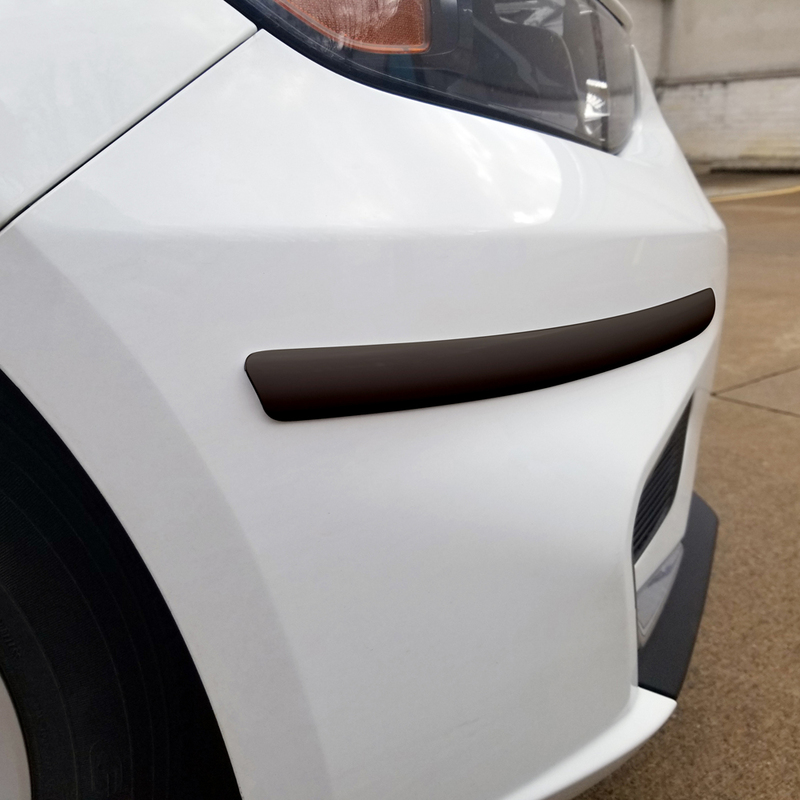 All the necessary hardware is included with each Scion xB Rear Deck Spoiler, along with easy-to-follow instructions to ensure the installation of your new Rear Deck Spoiler is quick and hassle free. 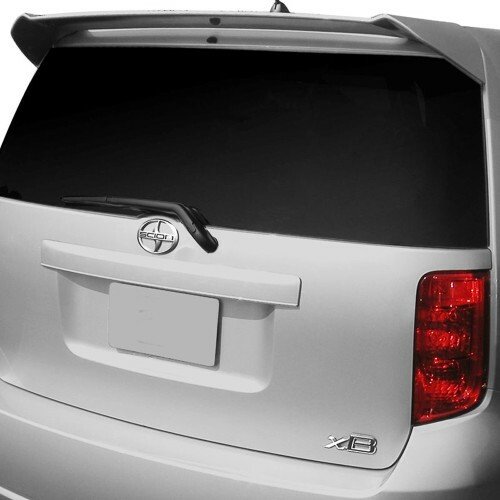 Upgrade your 2008 - 2015 Scion xB by adding a Factory Style Pedestal Rear Deck Spoiler. 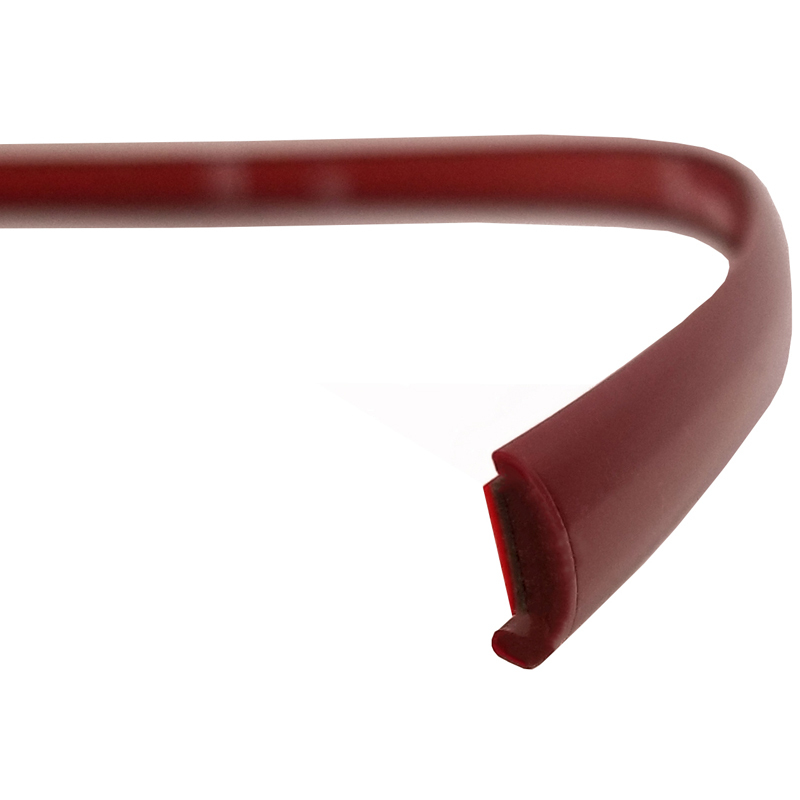 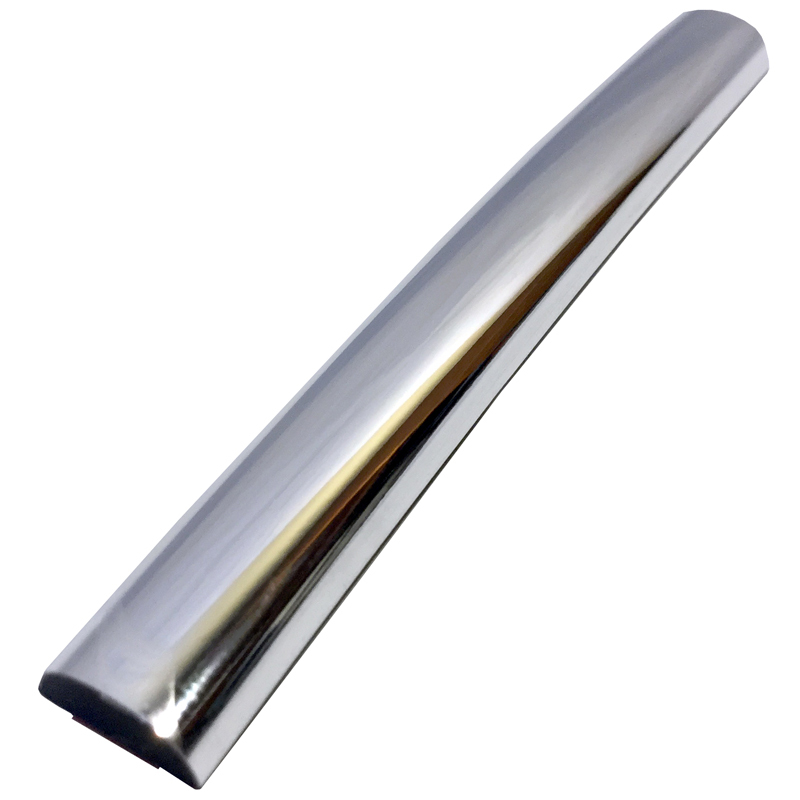 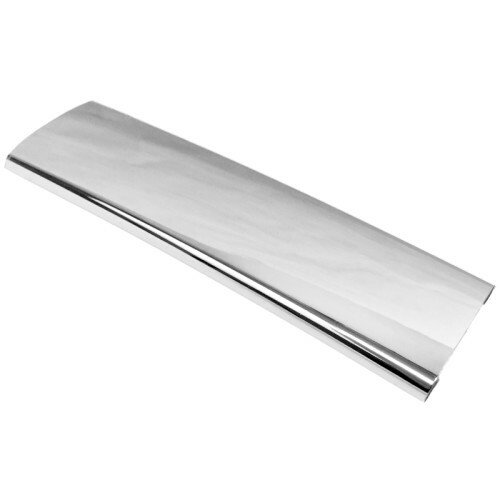 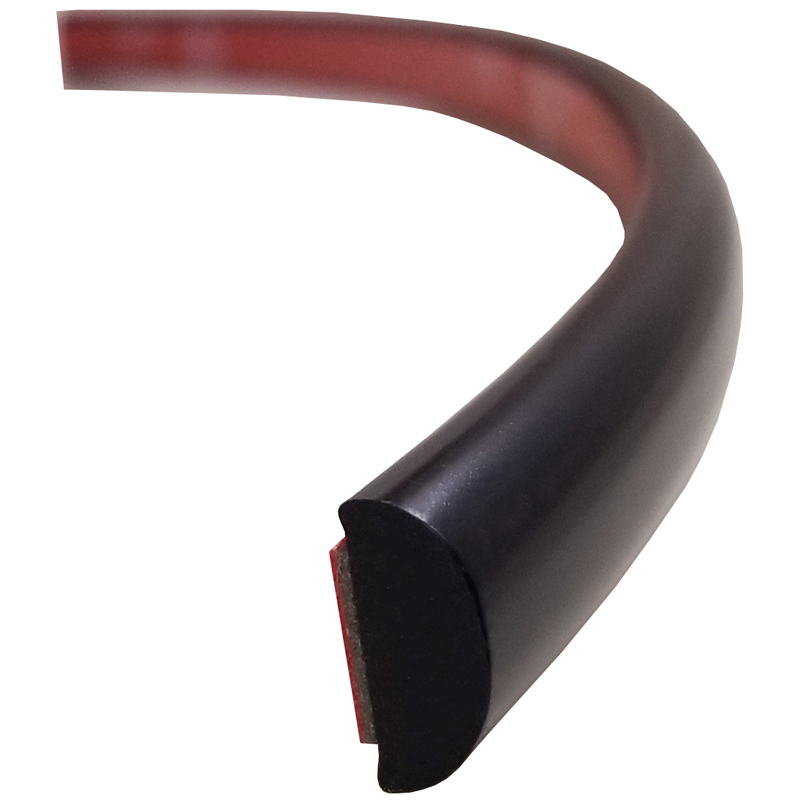 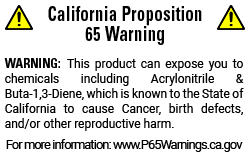 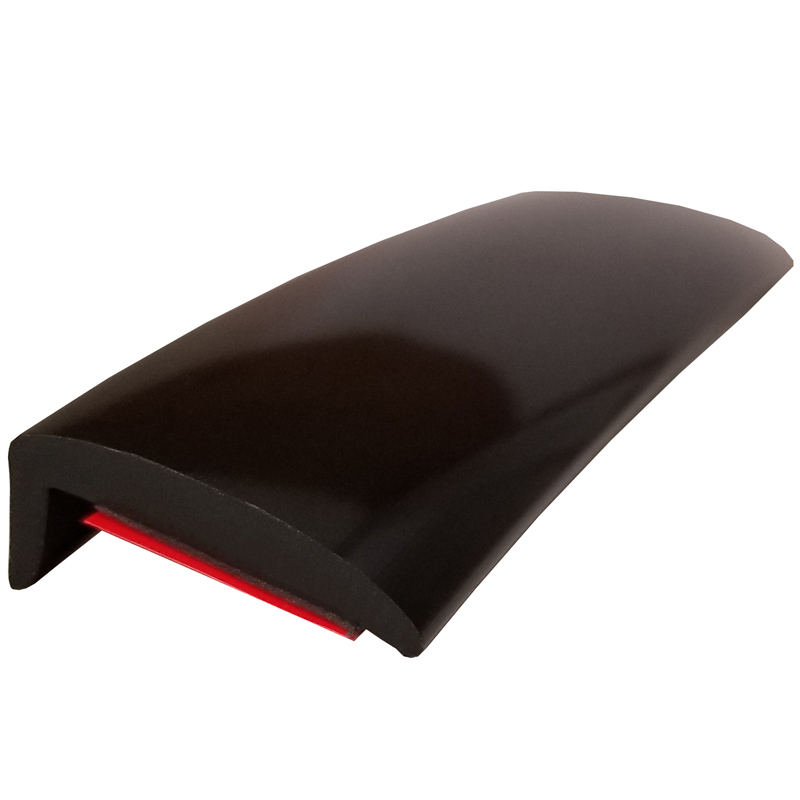 Order your Rear Deck Spoiler today!